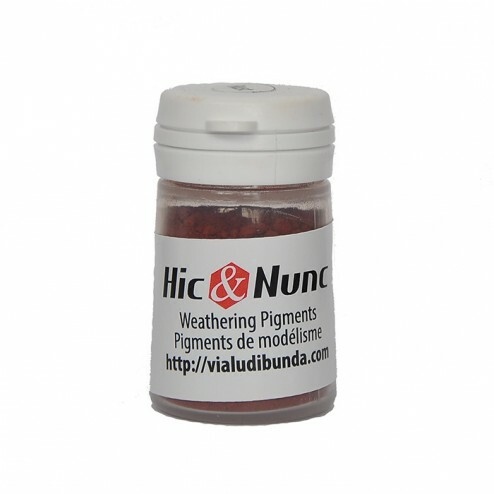 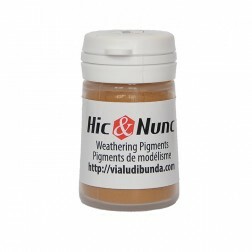 Weathering pigments ultra fine for weathering or applying dirt on minitaures, scenery and vehicles. 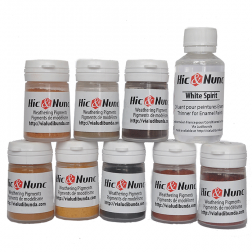 You can use them like this or with a fixer, they will let you make spectacular effects on your miniatures. 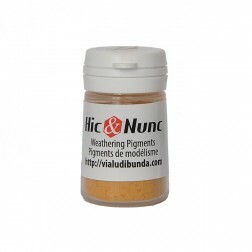 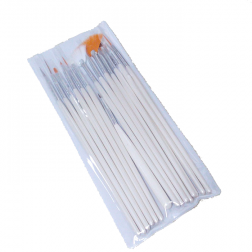 We recommend using a light matt varnish spray if the miniatures of sceneries are to be frequently used. 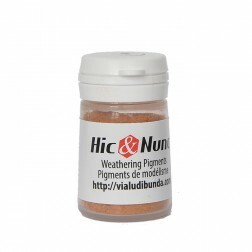 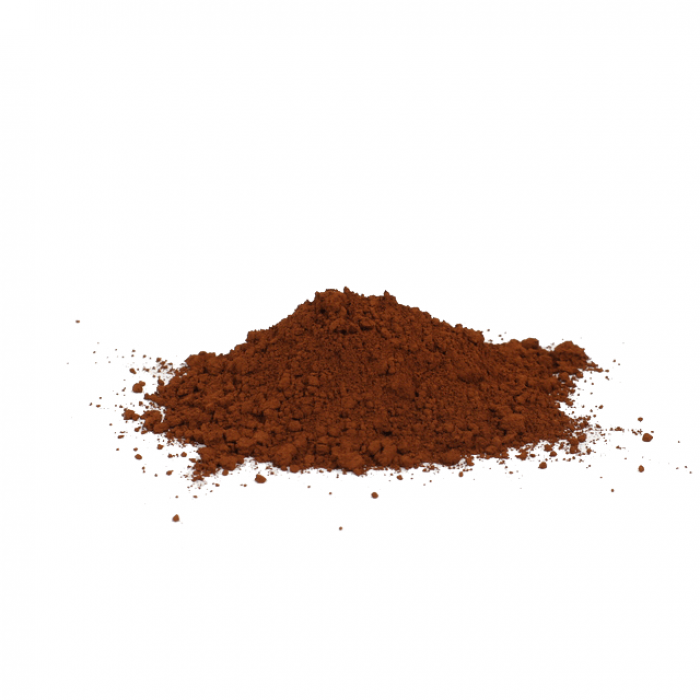 Our pigments are natural, choosen with a great car and made in France. 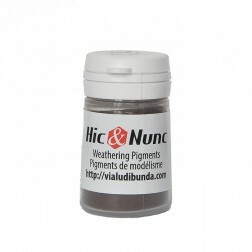 They are conditionned in 20ml pots.